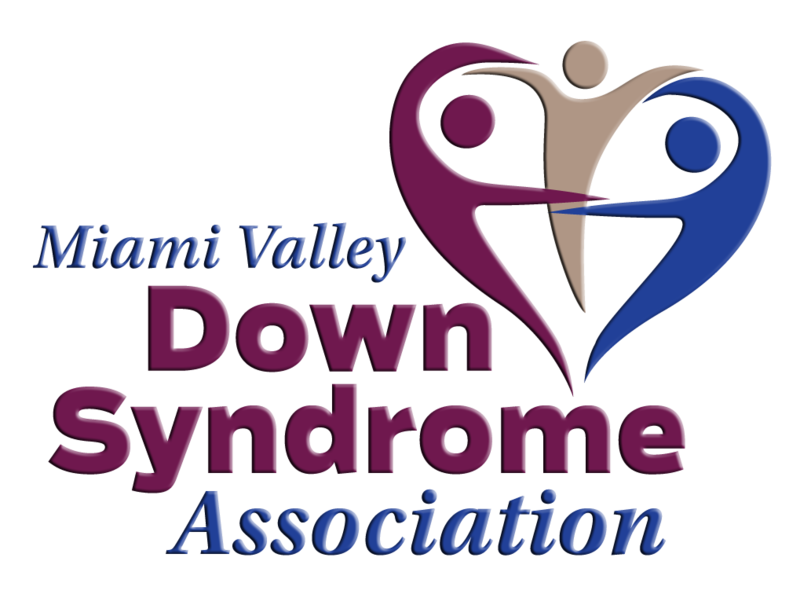 The Miami Valley Down Syndrome Association (MVDSA) has a family picnic each year at a fun, local venue. 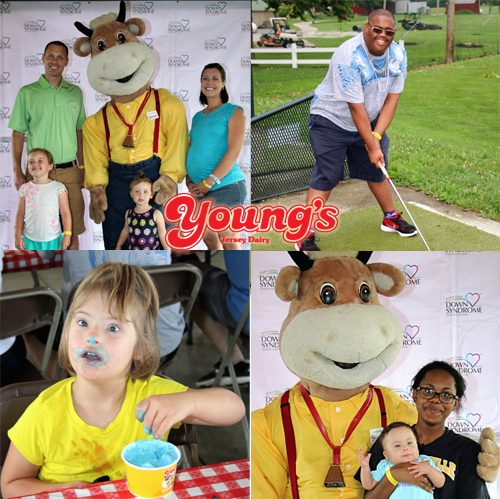 For the past couple of years, our MVDSA Annual Family Picnic has been sponsored by Choice One Engineering and has taken place at Young’s Jersey Dairy. Everyone has a great time with delicious food and free access to mini-golf, batting cages, and more! The 2018 Annual Family Picnic will be held on Saturday, July 21, 2018. The event is FREE for members but an RSVP is required by June 29, 2018. We need a specific count for ages 4-11 and ages 12+, please provide that information when submitting the RSVP to office@mvdsa.org or 937-222-0744.